COLUMBUS, GA (WTVM) – Calling all seafood lovers! A local seafood restaurant has officially opened in Columbus. 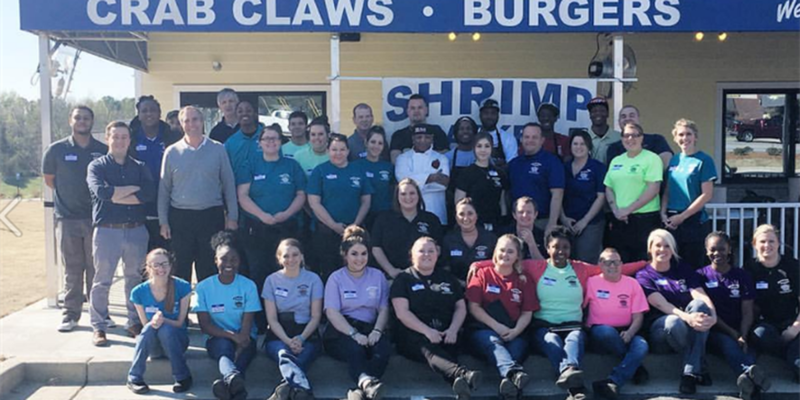 Shrimp Basket posted on its Facebook page Thursday saying, "Today is the day. Columbus, GA we are officially open for business!" The popular seafood restaurant is located at 6073 Veterans Parkway.